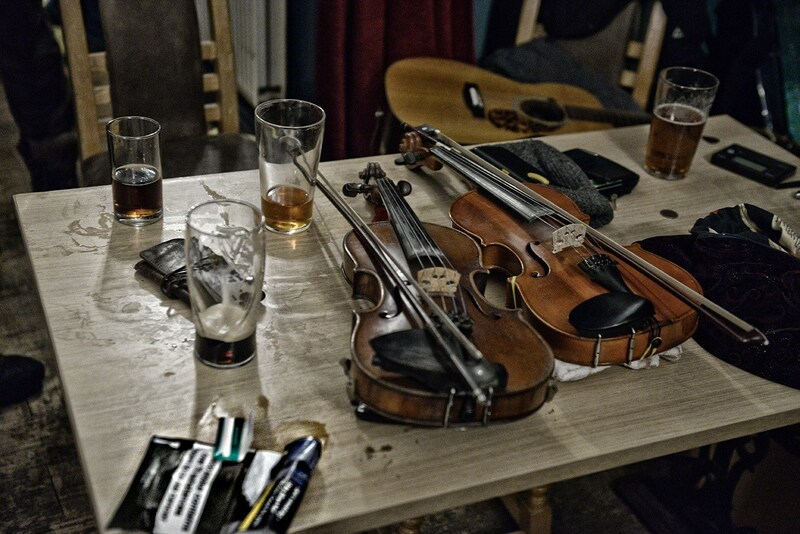 Every Friday night from 9pm the Crofters Bar hosts an open music session led by legendary Tam the Banjo and an ever-changing group of professional musicians. The session is fast-paced and the crowd are actively encouraged to grab an instrument off the wall or bring their own along and start playing. The Friday session runs all year round, but occasionally moves to a Saturday to make way for other events. Please keep up-to-date both here and on our Facebook page.